Welcome to Medsync Pharmacy! We put your family's health and well being first. We are family owned and here to serve you as part of our family. Our pharmacists and staff will meet all your pharmaceutical needs from your kids to your pets!! 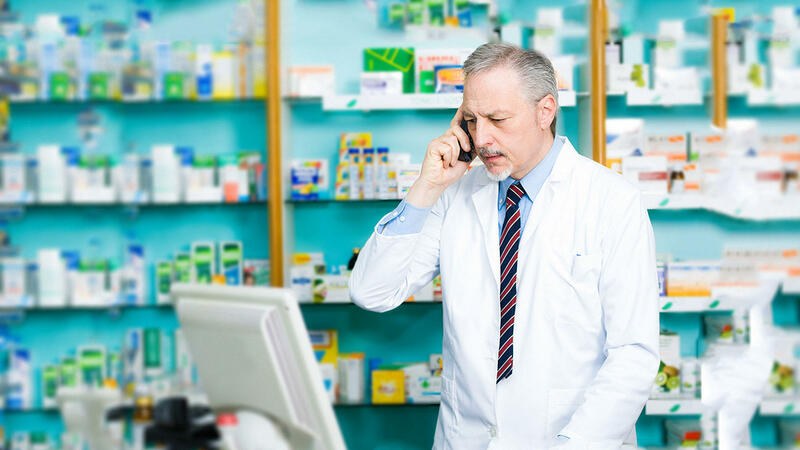 We understand that multiple prescriptions taken several times a day can be very confusing. Missing doses can cause serious health related issues. That's why we invested in Medsync Packs for your convenience and medication compliance. We take all your prescriptions and package them into every day's dose. 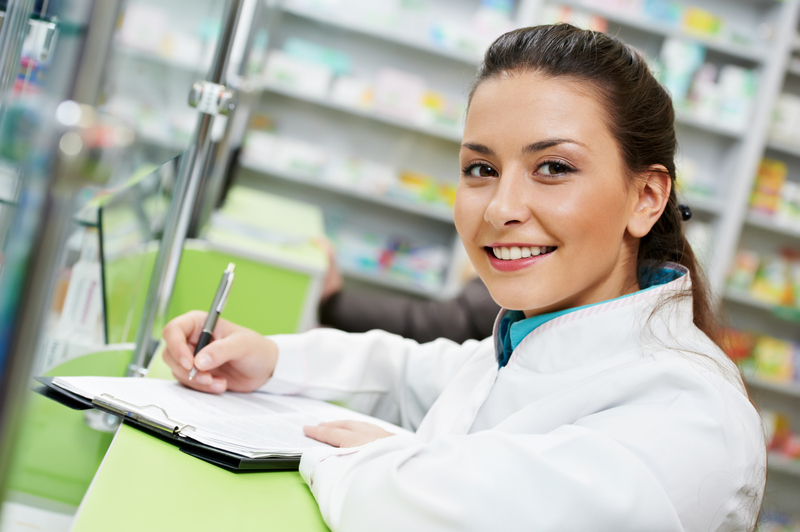 Our Pharmacists are here to compound every need you have. Be it for a family member or even your pet.